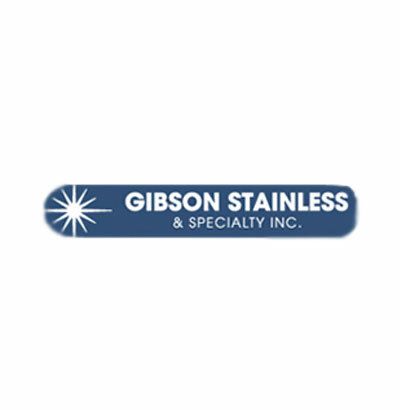 Gibson Stainless & Specialty, Inc. was founded in 1995 to provide the electrical and mechanical industries with some of the “hard to find” stainless steel items. Since that time Gibson Stainless has developed a number of unique products and is constantly working to expand the product line. The company’s complete array of products are kept in stock available for immediate shipment. Our Products are designed and manufactured to provide superior service even under the harshest conditions. Over 90% of Gibson Stainless orders are shipped complete within 24 hours.